Gorgeous 1/1 in the middle of urban paradise with newer appliances and floors. Quiet unit with luxurious tropical view. Newly renovated, big rooms, walk-in closet, laundry inside, everything you need at your fingertips. 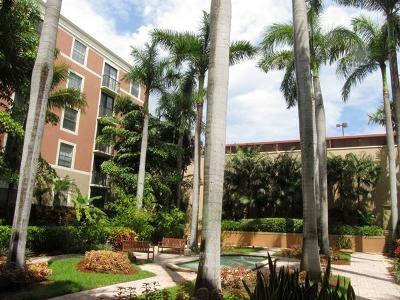 Walk to Cityplace, Clematis St, shopping, theater, restaurants, bars. Easy ride to beach, airport, Palm Beach, outlets, everything. 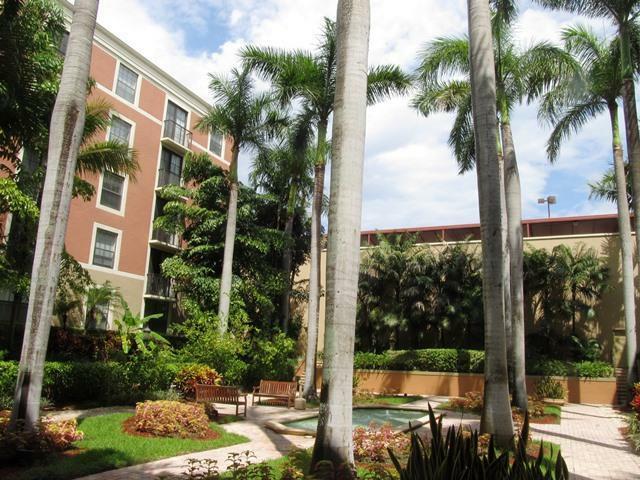 Best location, beautiful renovations, pool, gym, hot tub, assigned covered parking. Excellent corporate rental. FULL PRICE INCLUDES MONTHLY CLEANING! This is the life!